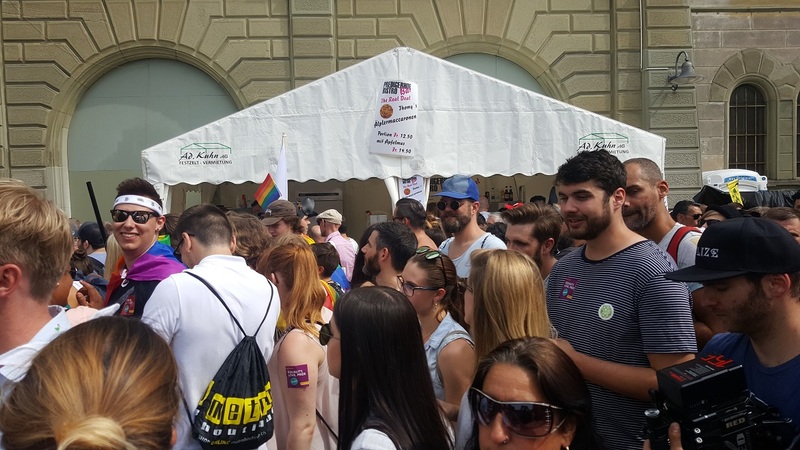 Now online: Our photo gallery of the Zurich Pride Festival 2018! On August 31, the Qualifiers for next year’s soccer World Cup restart. And even though we are not a sports bar, of course we will be showing the four remaining matches of the Swiss National Team live on both our screens – with the qualification chances being quite splendid, actually!